If you ever find yourself in a room with 10 SEO providers, 9 of them should probably be arrested, and at least one of those should be taken out and shot! The quality of SEO in today’s marketplace is really appalling. There are dozens of providers making claims they cannot support and usually failing to deliver even the most basic services. If you are currently engaged in an SEO campaign or thinking about doing SEO there are a few simple things you need to know. Very few campaigns start out with a comprehensive keyword analysis and strategy. If you did not start with a list of key phrases along with the traffic (daily visits) and competition for each phrase it is impossible to efficiently allocate resources to the most critical areas! A client recently came to me who had spent over $25K targeting phrases that either had no traffic or were so competitive that there was no chance she could get an effective rank. Her SEO “specialist” asked her what phrases she wanted to rank well for and did no further research before changing her content and attempting to target those phrases. If your SEO provider did not do a complete review of your content including page titles, visible text, site map, link structure, and other visible and non-visible elements, chances are good that your campaign will do poorly. The search engines want you to have unique content that is properly formatted. Other webmasters want to see compelling well organized content before they will link to it. If your SEO campaign/proposal does not include changes to your web content it is very likley that your campaign will do poorly. A prospective client recently brought me a site that had drop-down menus that were included in the cached content of every page. The relevant content on each page was completely diluted by the menu text. Unfortunately the client was unwilling to correct the issue. We did not bother submitting a proposal. Relevant links from high quality websites are just as important as content. Each link is a “vote” for your site from another webmaster. Simply optimizing the content without acquiring a significant number of links will result in a website that converts well, but has little or no traffic. Learn more on how to maximize your links! Not a week passes that a new client comes to us with a stunning site that was supposedly “optimized” by the designer. These sites usually have all the formatting required by the search engines but often target the wrong phrases and almost never have any inbound links. The client spent a load of money painting a Picasso, but unfortunately left it in a closet! Even if your SEO “specialist” sidesteps the prior pitfalls the campaign can still fail miserably because no one knows precisely what effect specific changes have on phrase rank, traffic and conversion. Both the website owner and the SEO team must carefully monitor phrase rank and correlate changes in rank to improved traffic and conversion. Why would you pay someone to do a job and have no way to tell if they were actually successful? If you are not monitoring phrase rank for at least a dozen critical phrases, chances are good that your expenditure is not as effective as it should be. Learn more about keyword phrase rank and traffic! We have several clients who rely almost exclusively on the phrase rank reports they receive every week (or on demand) that show them exactly how they are doing in the search engines. Click here to learn more about keyword monitoring! When SEO was young and the search engines were stupid, nearly everything we did worked. An entire industry was built up; complete with disembodied heads appearring from behind curtains with flames on either side! It was like magic, open your checkbook and a few weeks later you had rank and traffic. Well, it was just not in the search engines best interest to let themselves be manipulated that way. They cracked down and now you need unique compelling properly formatted content and plenty of votes from your neighbors to be successful. 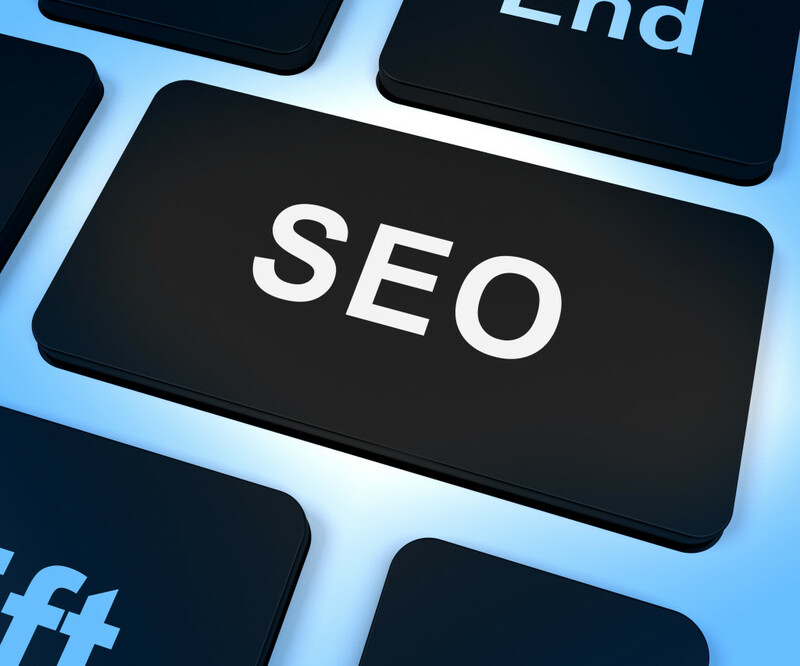 Learn how to choose the right SEO specialist! I am leaving this post open for comments from other SEO providers.